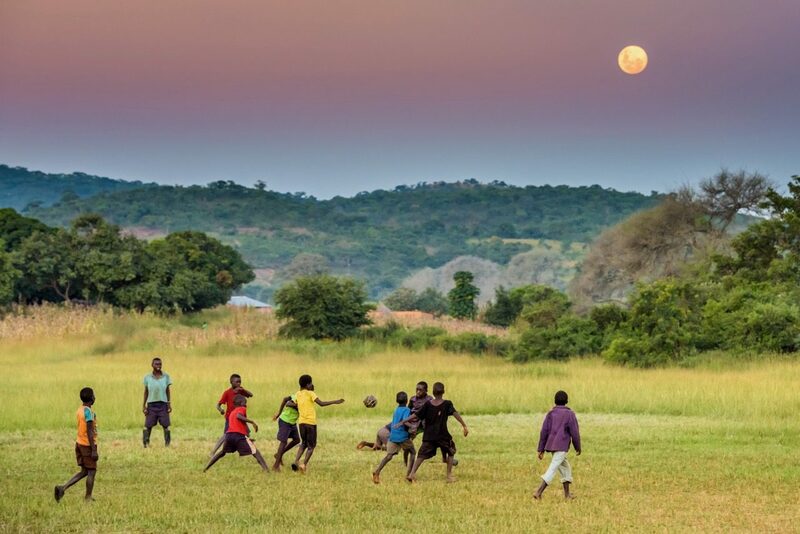 Football in the United States, which reaches its high point each year during the Super Bowl, is the game the rest of the world calls American football. 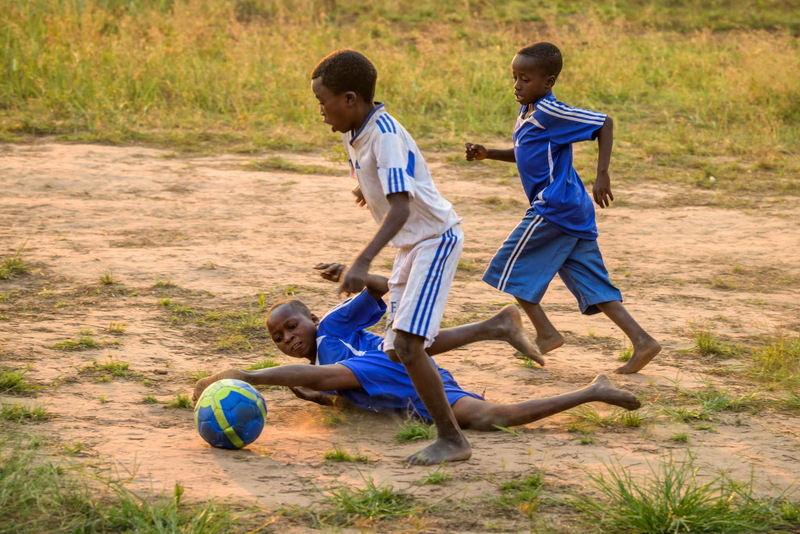 But for most of the world, football is soccer. 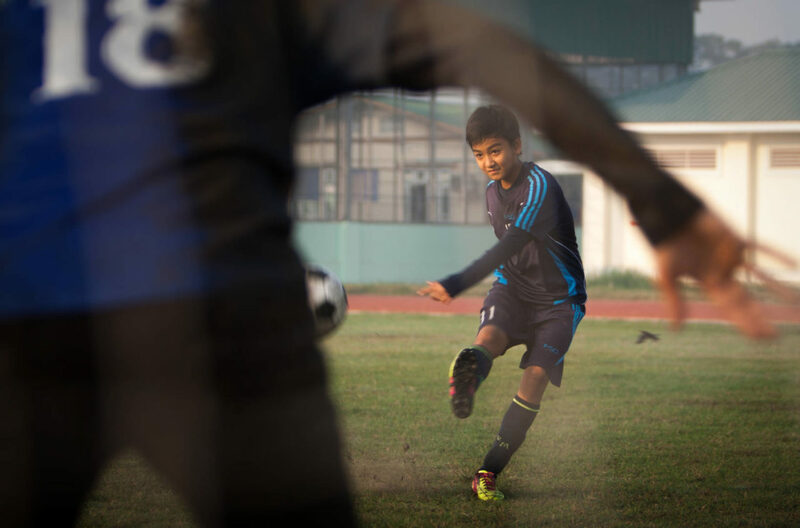 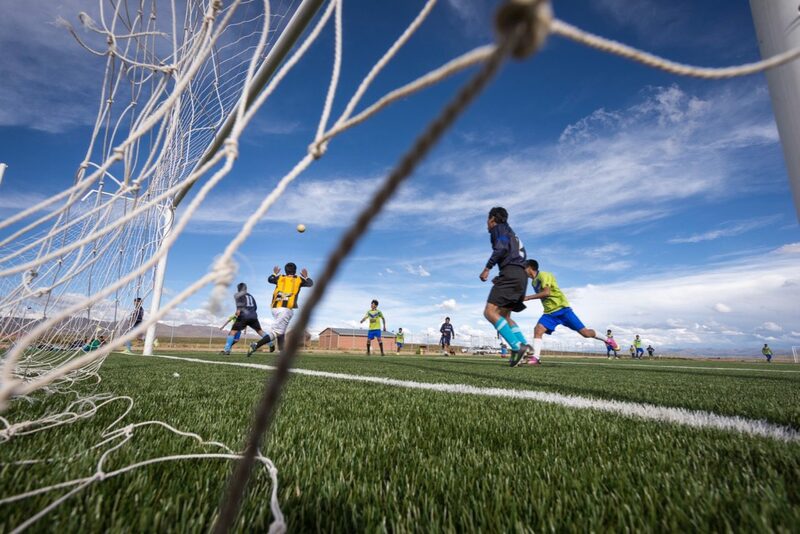 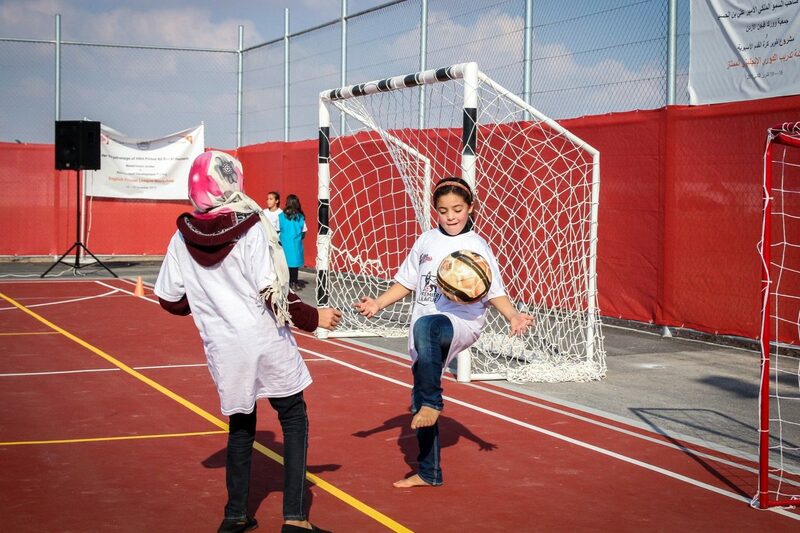 In honor of both American football and the beautiful game — soccer — we celebrate young athletes around the world who play football. 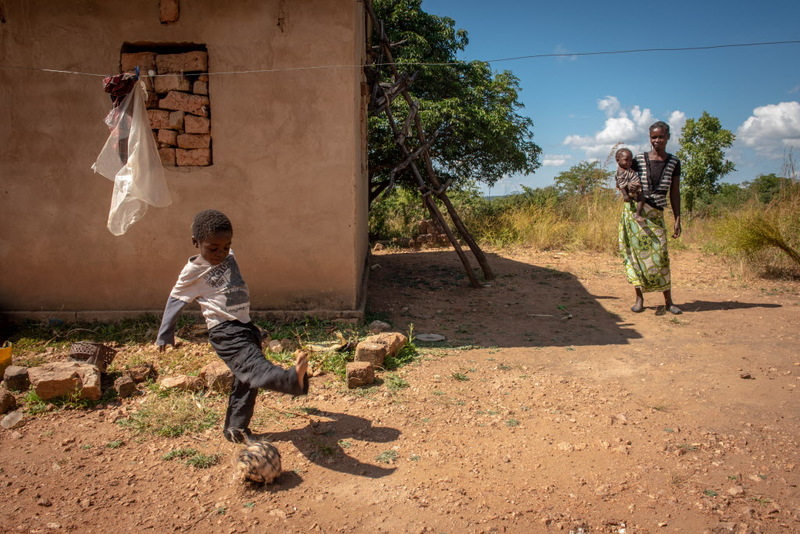 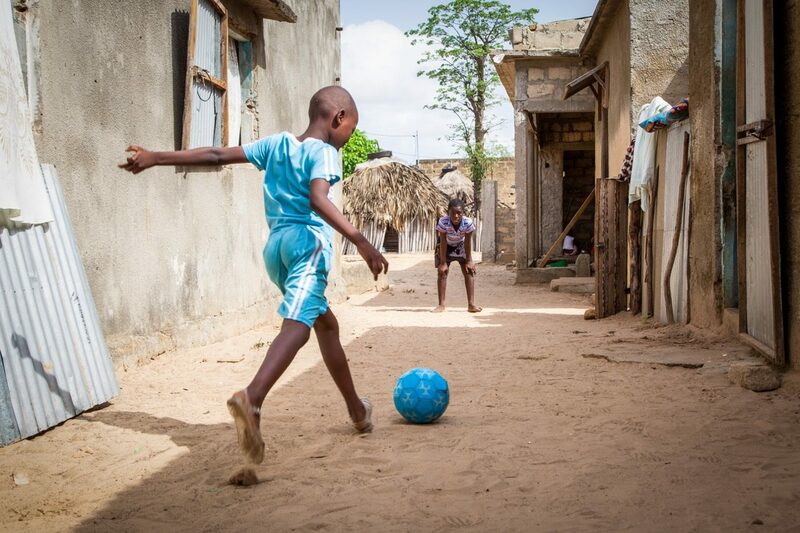 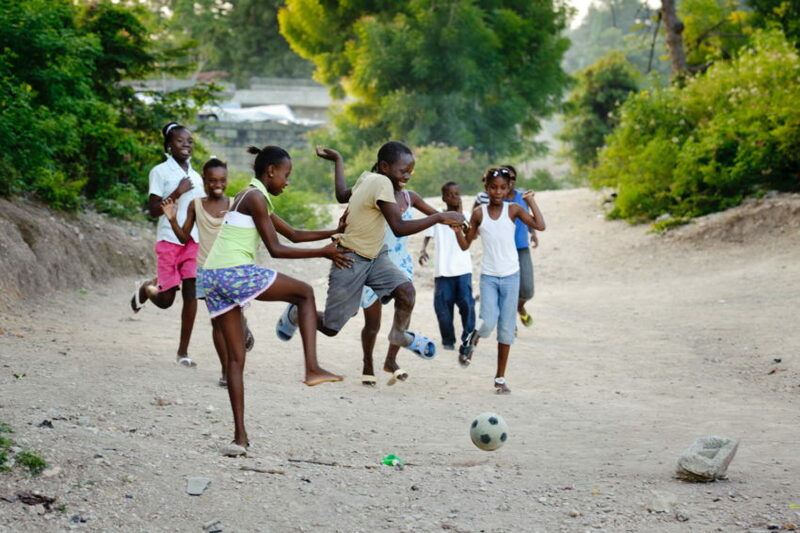 Children everywhere love to play soccer. 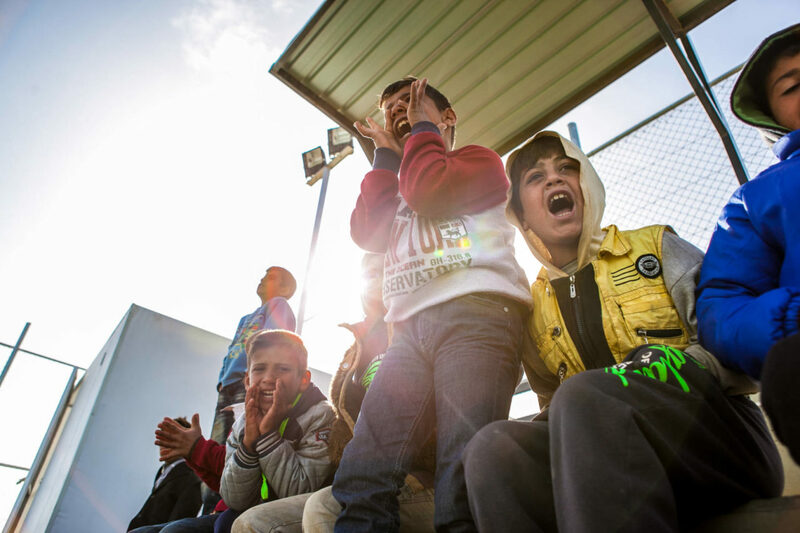 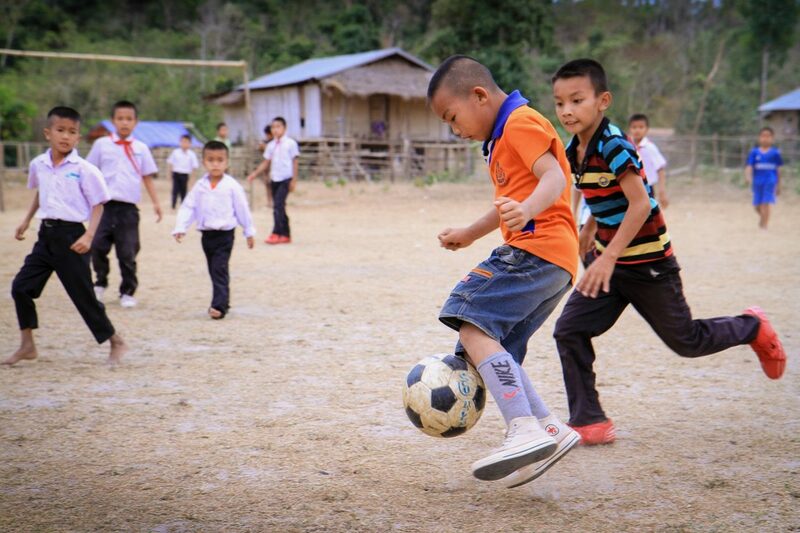 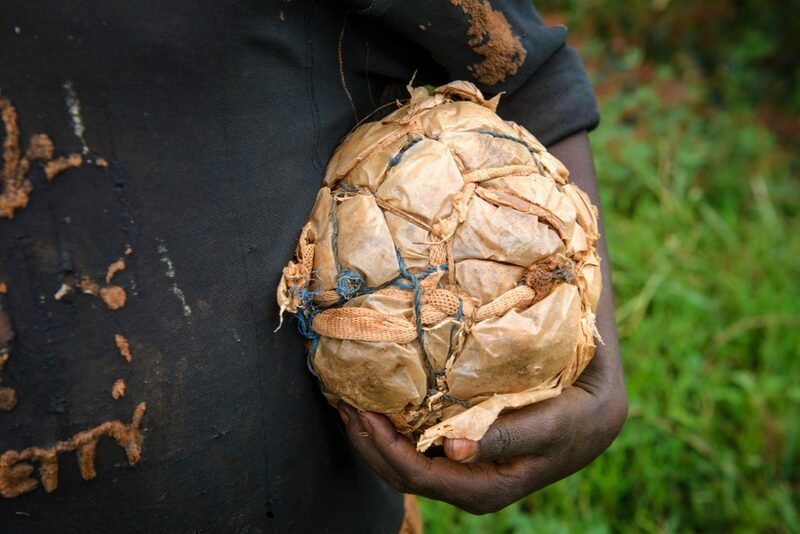 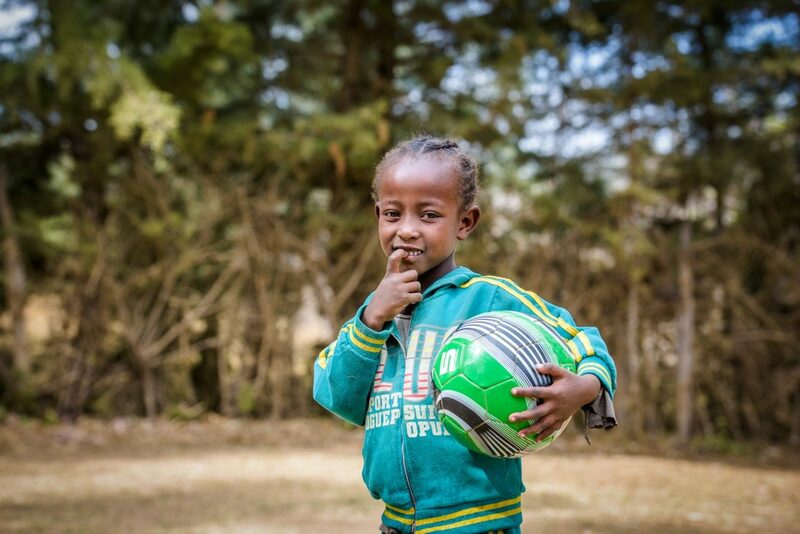 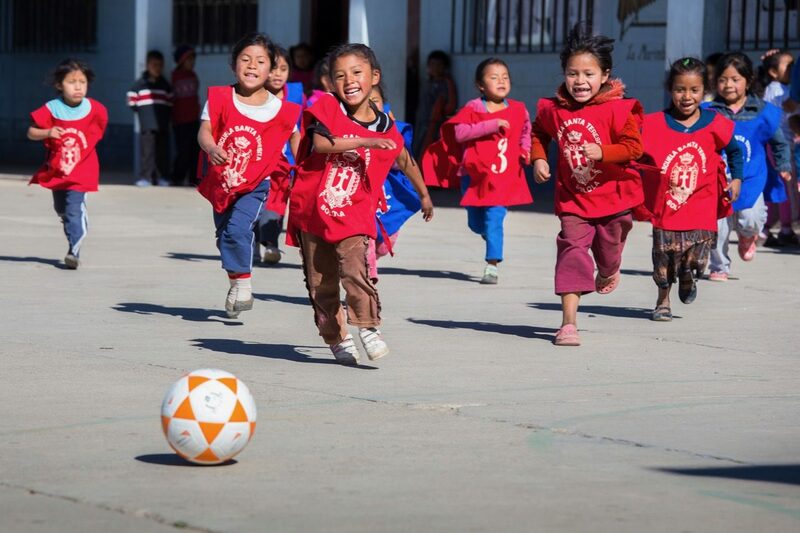 Donate a soccer ball to a child in need.